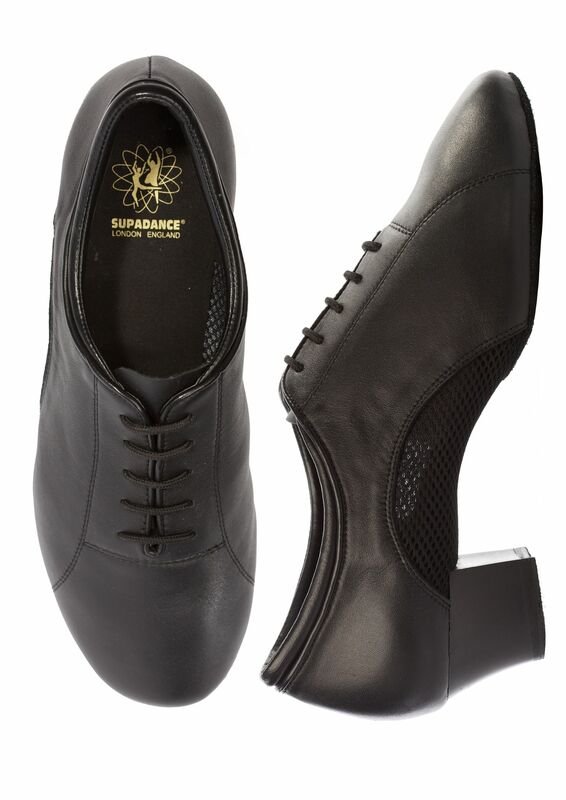 The Supadance 8555 Men’s Latin shoe is a top seller in our Supadance Ballroom range here at Duo Dance London. 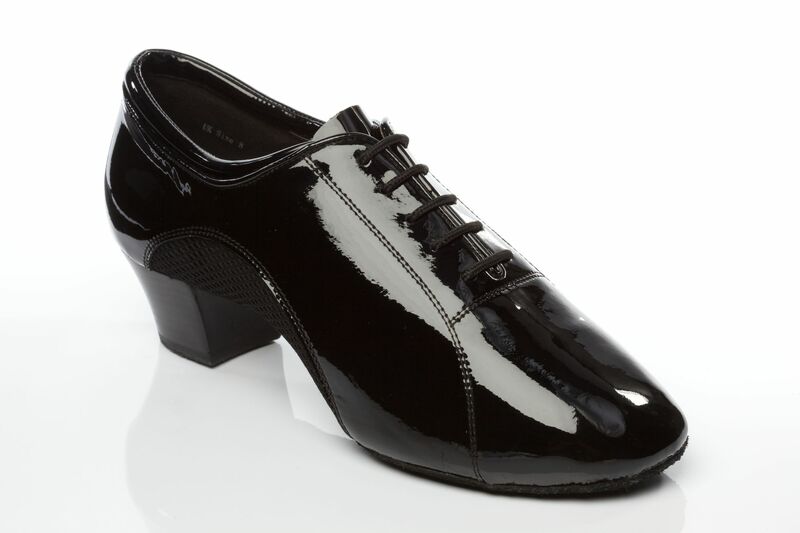 A flexible Latin Dance shoe in a regular fit and ultra soft Black Leather or Black Patent. 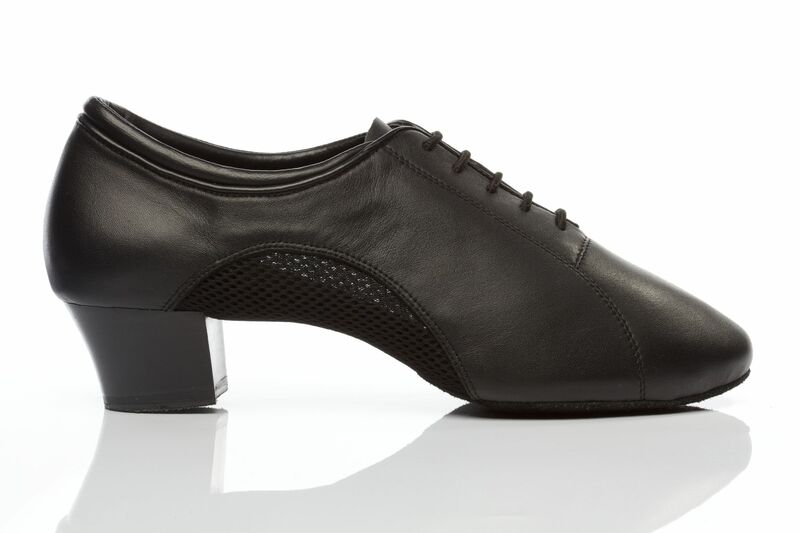 The 8555 is a popular choice with both the Professional and Social Dancer and is suitable for Competitions, Examinations and Medal Tests. 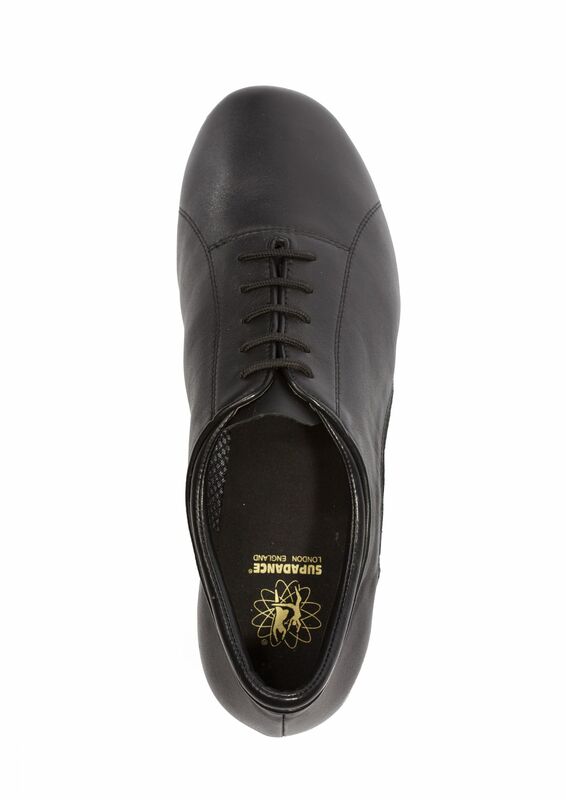 The 8500 Men’s Latin shoe is a classic Dance shoe with an instep ventilator to keep the shoe flexible and feet cool. 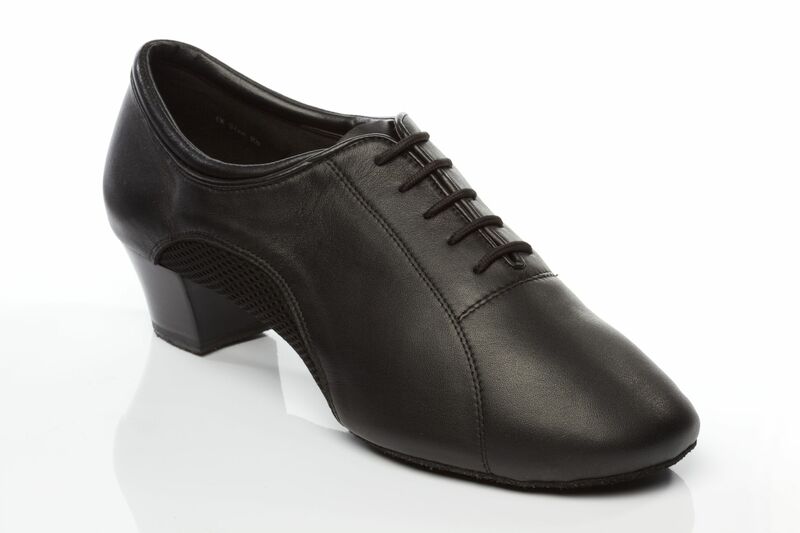 As well as being a performance shoe this is also popular as a practice and teaching shoe. 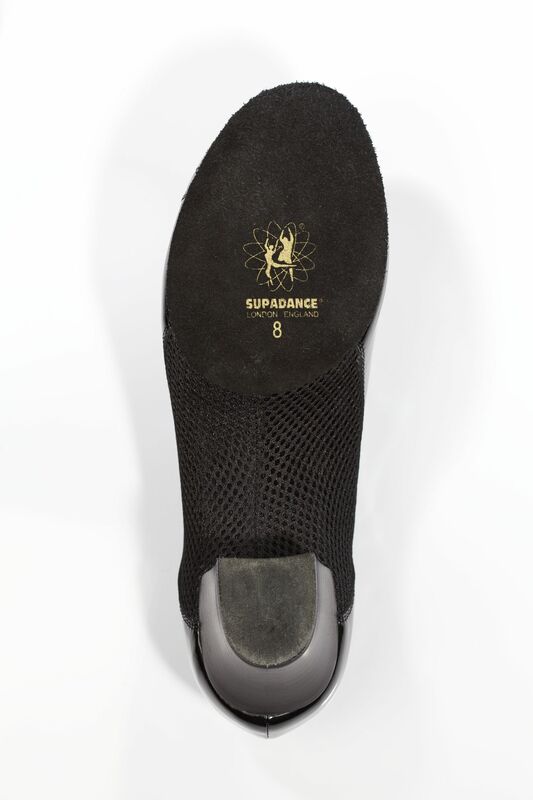 A split sole provides superb flexibility and a cushioned innersole and heel guarantees maximum support and comfort. 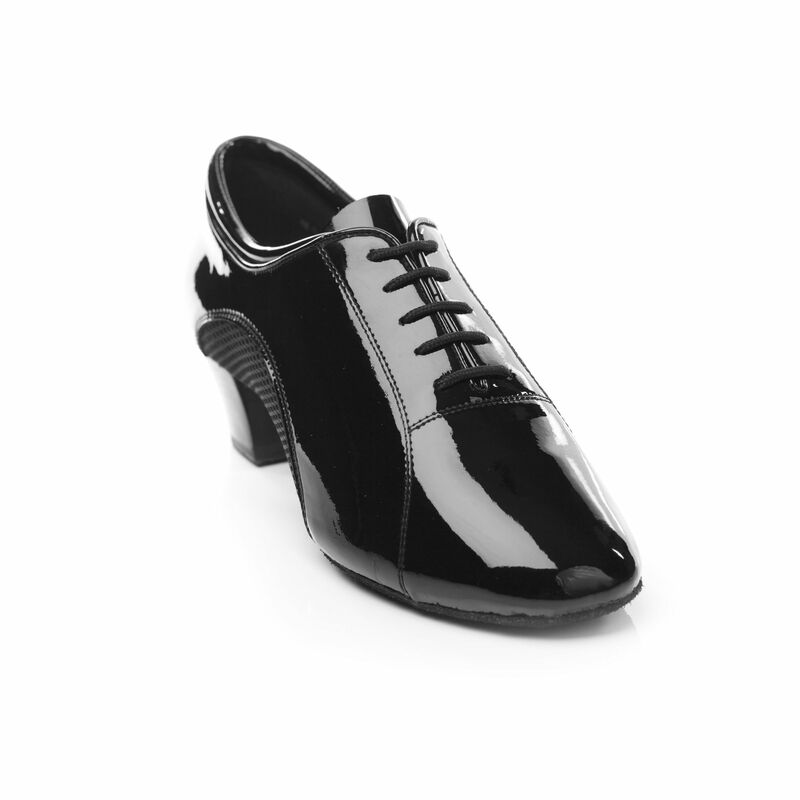 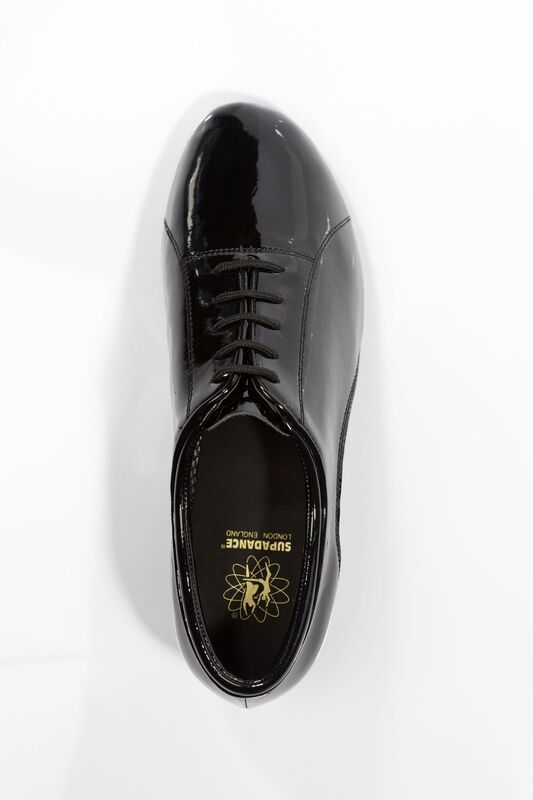 The 8555 Men’s Latin Shoe is available in Black Leather and Mesh or Black Patent and Mesh and comes in a regular fit. 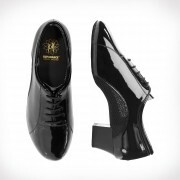 It is available in UK Supadance sizes 6 – 12 including half sizes and a 1.5″ Latin Heel. Instep ventilator for flexibility and to keep the feet cool.